A selection of our machines, capabilities and samples of the work we do. At NorthWest Laser & Punch, we have the ability to complete jobs from start to finish. 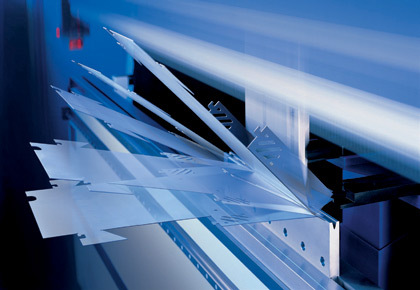 No matter what your project is, we can complete the whole job in-house thanks to our bending capacity of up to 3 metres and cutting capability of 6mm sheet metal thickness. Copyright 2019 | NorthWest Laser & Punch Pty Ltd.